Dimensions 0.75 by 5.75 by 8 in. Amazon.com description: Product Description: People learn foreign languages in many different contexts and for many different reasons. However, they all have in common the need to be able to learn independently in some way. 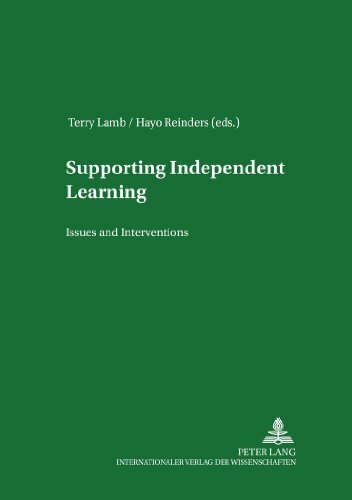 The chapters in this book describe a range of contexts for independent language learning around the world, some related to children, others to adults, some to classrooms, others to self-access centres or even to distance learning. They explore a number of issues to consider when supporting these learners. In addition, a number of practical interventions are described. This book also includes a thematic bibliography of publications in this field. About: People learn foreign languages in many different contexts and for many different reasons.